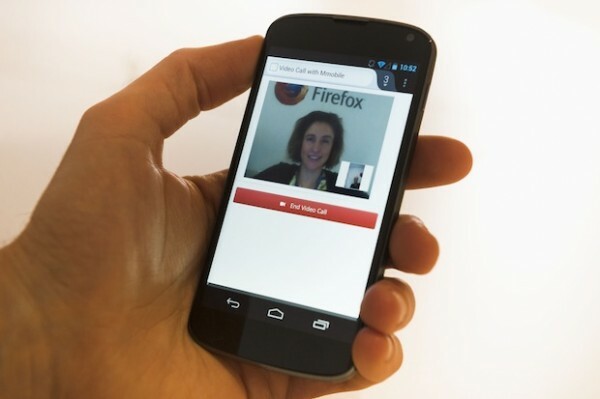 WebRTC or Web Real-Time Communications is an open source project led by Mozilla and a number of other companies, aiming to enable the Web with Real Time Communication (RTC) capabilities including video calls and file-sharing (currently a Firefox first), between browsers that can easily be integrated across every website. WebRTC is being standardized by the W3C WebRTC working group, to enable developers to more easily integrate real-time communications across the Web, whether on websites or mobile web apps. WebRTC goes beyond VoIP and video conferencing, with no plugins to download or install that may not be compatible with all the browsers consumers use across desktop, mobile or tablet. The benefits of WebRTC are clear, imagine being able to shop online for a product and clicking on a product page where you can have a live video call with a customer service representative who shows you the gadget you are thinking of buying. Or as we demonstrated recently, being able to easily share almost anything on your computer or mobile device with family or friends: vacation photos, memorable videos – or even just a link to a news story you thought they might be interested in – simply by dragging the item into your video chat window. Today, all parts of WebRTC, getUserMedia, PeerConnection and DataChannels are available to Firefox Aurora users. getUserMedia allows a developer to capture the user’s camera and microphone data (with the user’s permission) easily. PeerConnection enables the audio and video calling in a secure, hassle-free way, while DataChannels, which Mozilla is the first to implement, can be used by itself or combined with an audio/video chat to send almost any data that the browser can access. In addition, all voice, audio and data communications are encrypted allowing for highly secure human or data communication exchanges. At Mobile World Congress this week, Mozilla, Ericsson and AT&T are taking WebRTC to the next level by demonstrating a proof of concept enabling Firefox to sync with a consumers existing phone number and provide calling services without any plugins to download. A demo, at our booths (Hall 8.1, booth F20 – Mozilla; Hall 2, location 2D140 – Ericsson), shows how consumers can easily take and receive video calls from their mobile phones or desktop browser using WebRTC or share their web experiences with friends or family who might be on a desktop PC or mobile phone across the other side of the world. 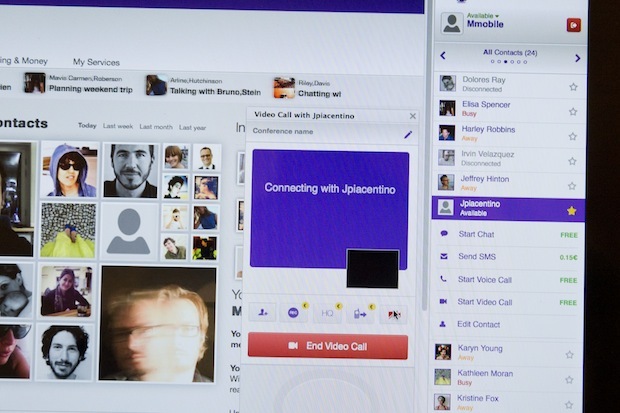 The joint demonstration leverages Ericsson’s Web Communications Gateway, the Mozilla Firefox Social API and WebRTC support in Firefox. The demonstration also shows how Firefox can perform many functions usually confined to a mobile device, such as voice and video calls and SMS/MMS messaging. You can read the complete announcement here. More on WebRTC to come!